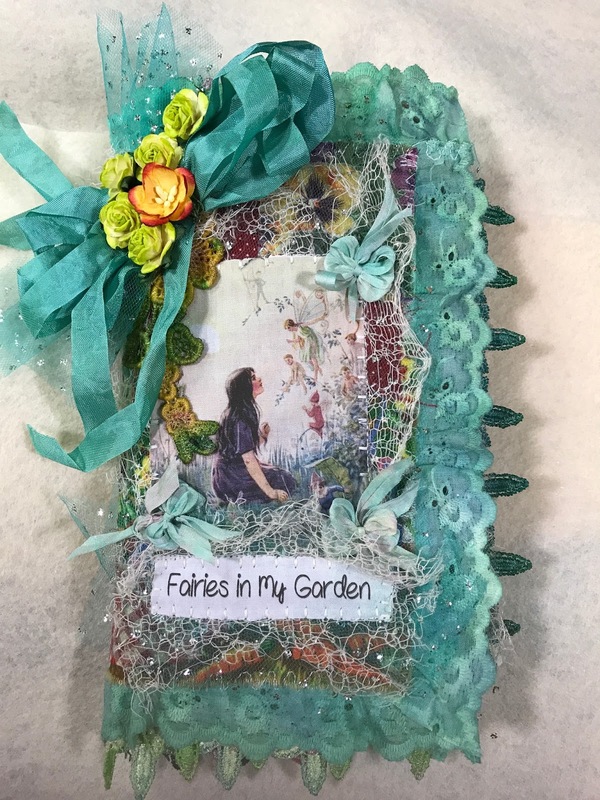 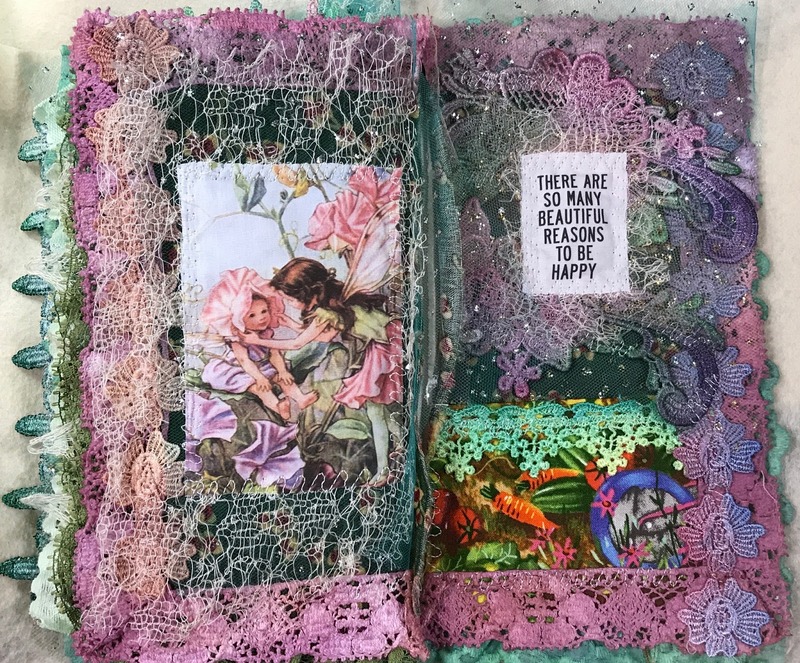 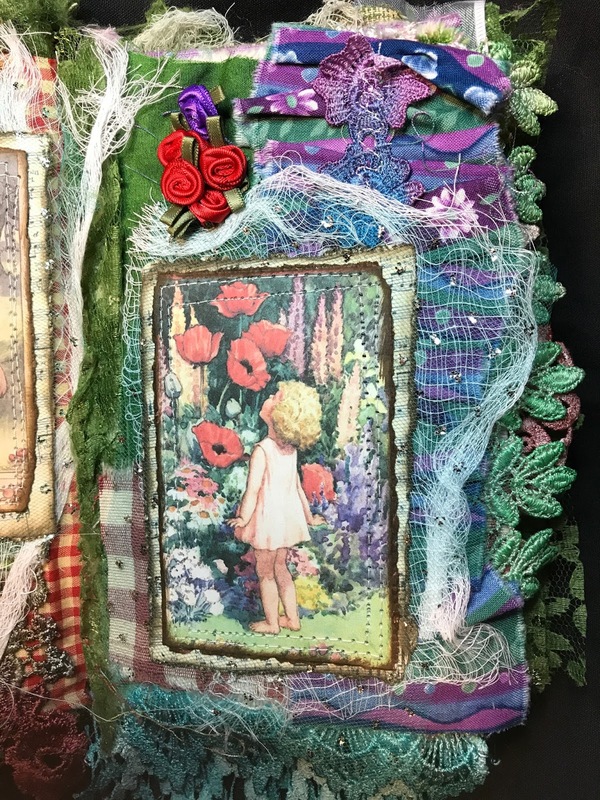 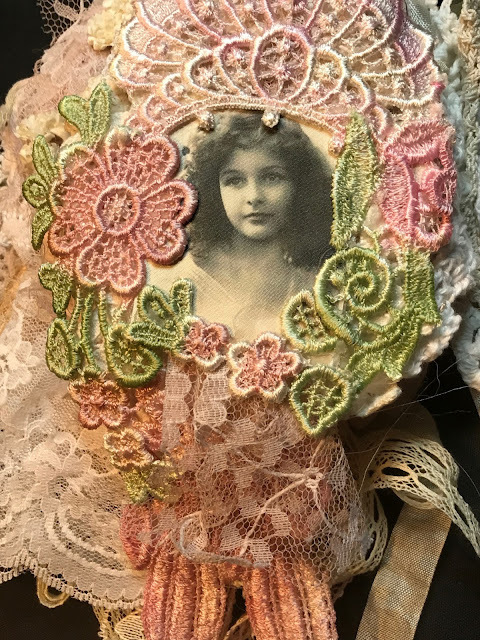 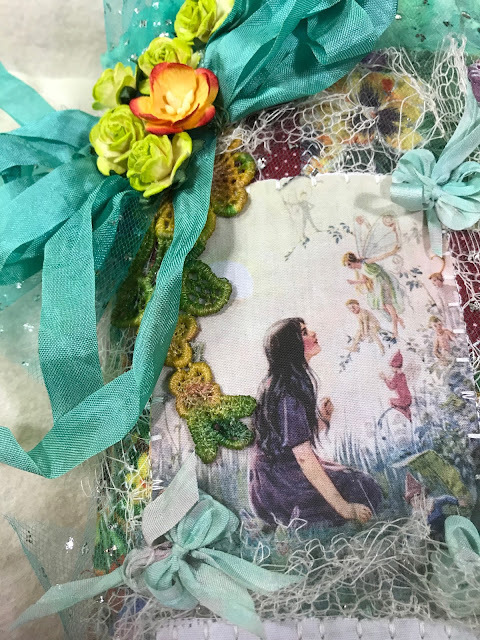 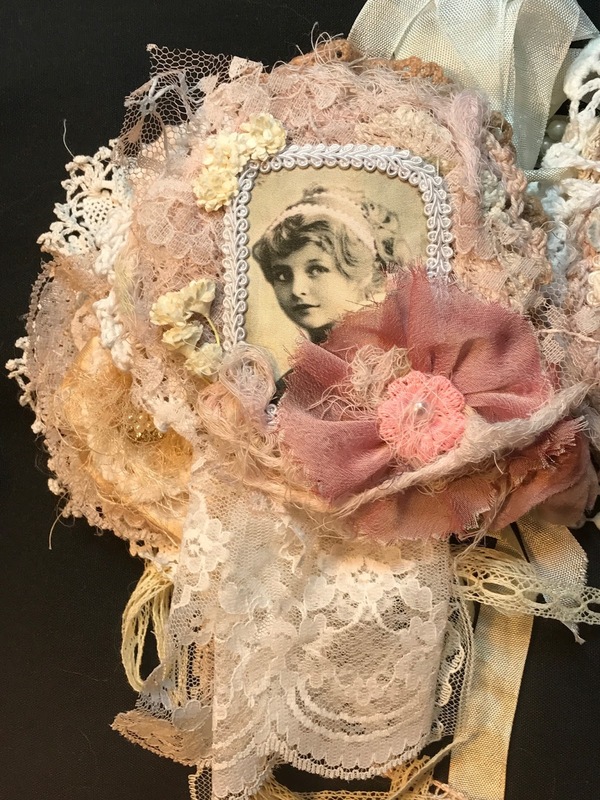 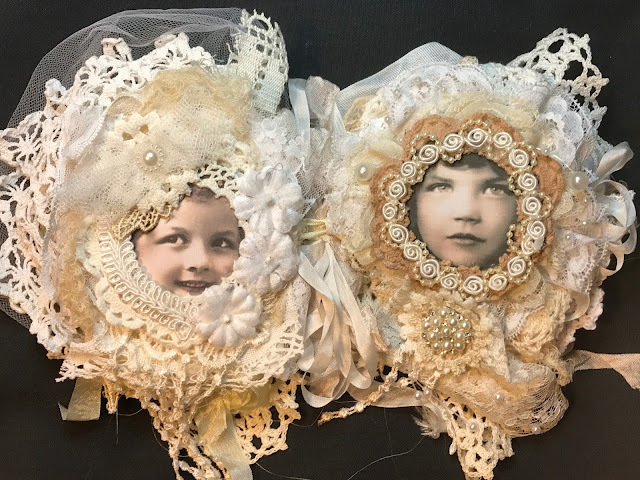 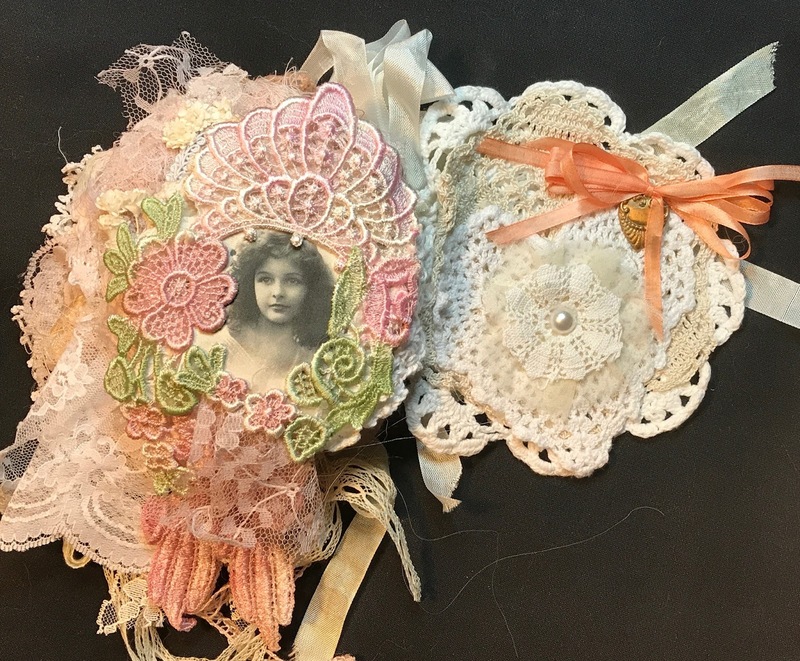 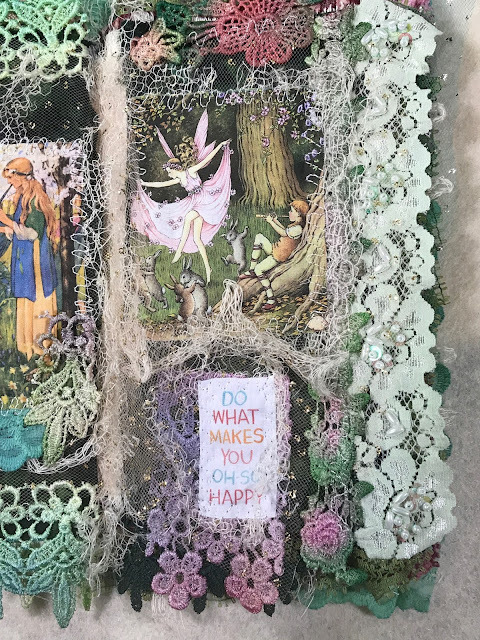 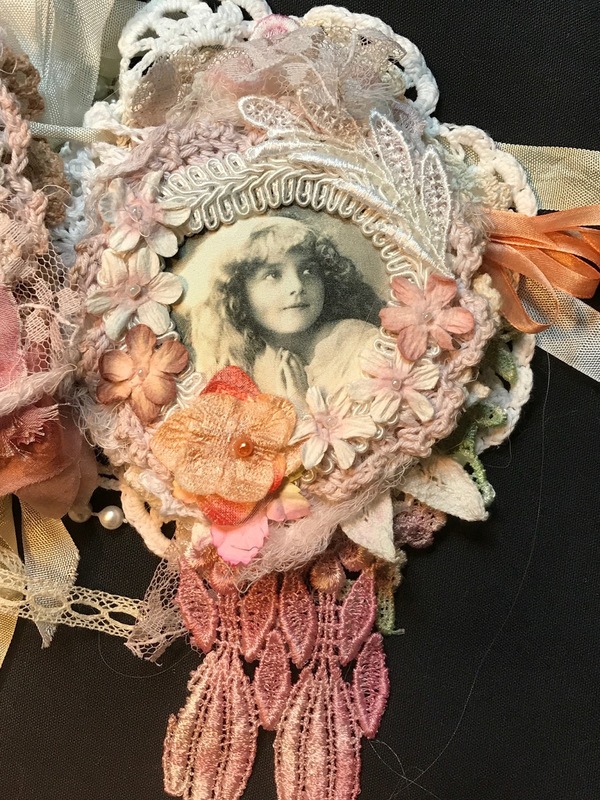 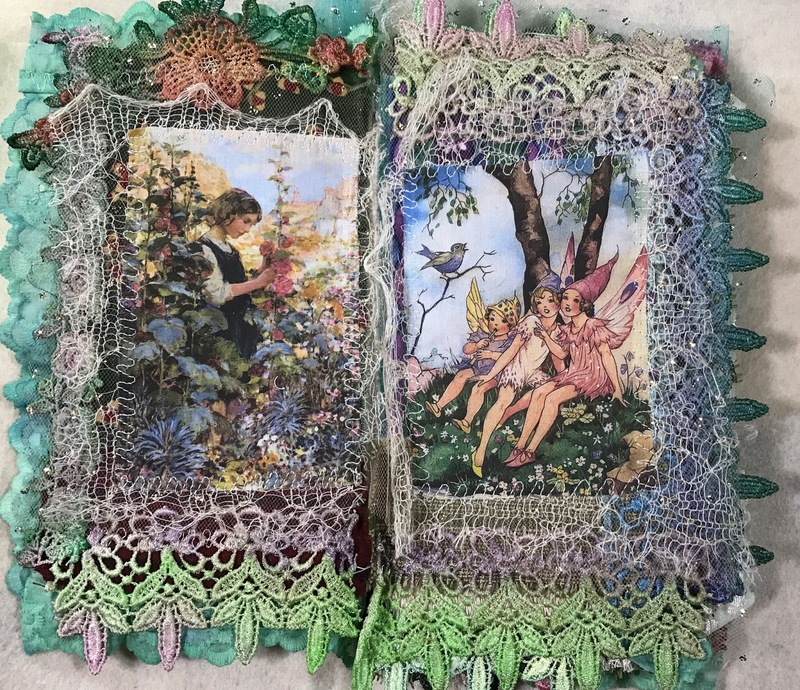 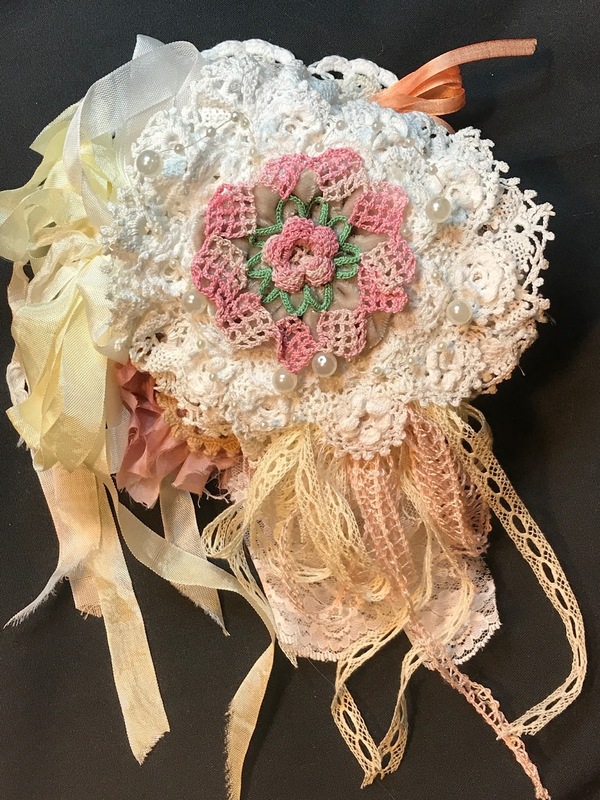 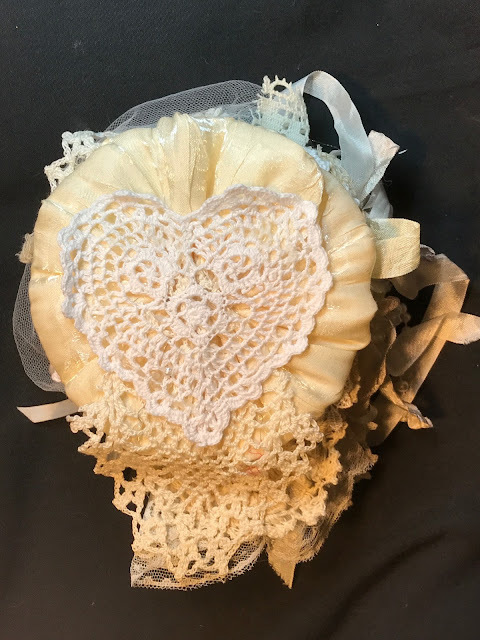 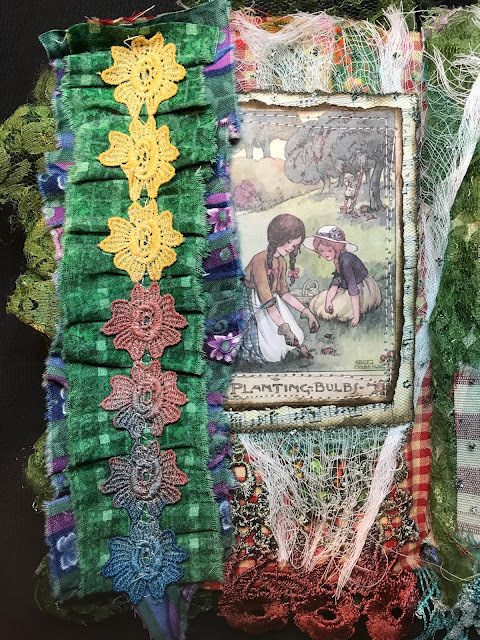 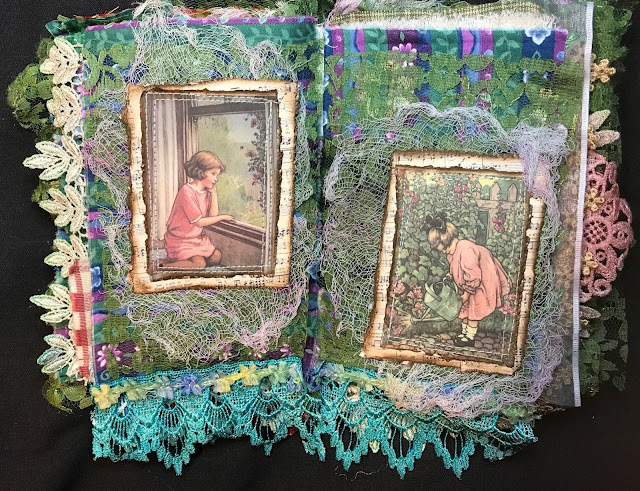 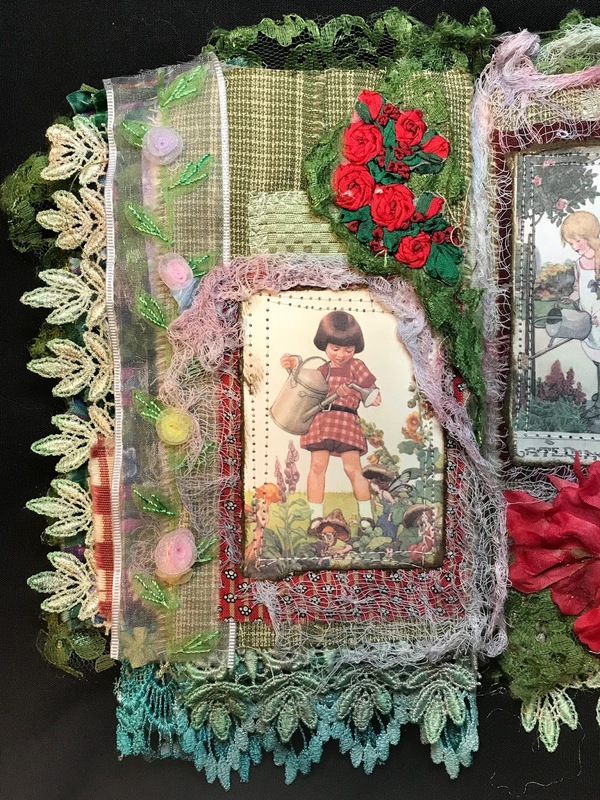 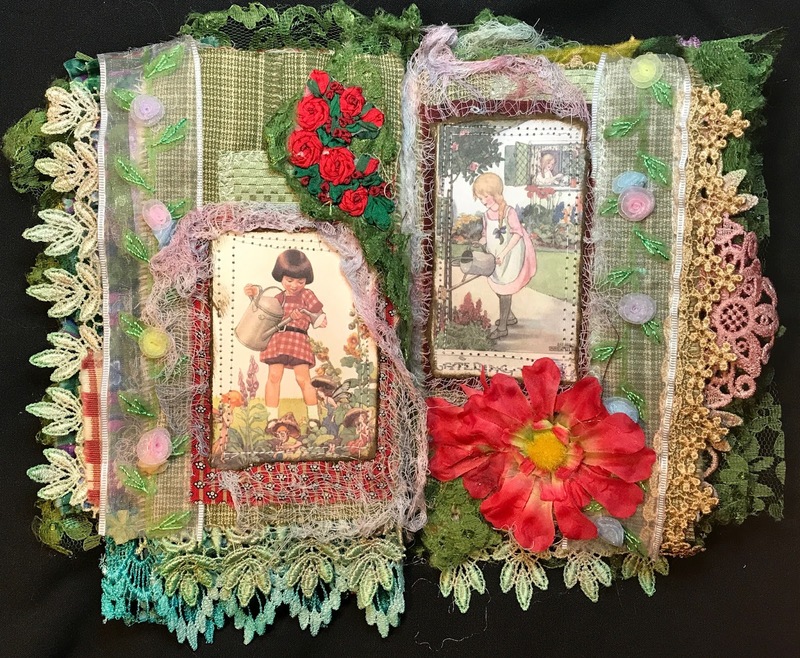 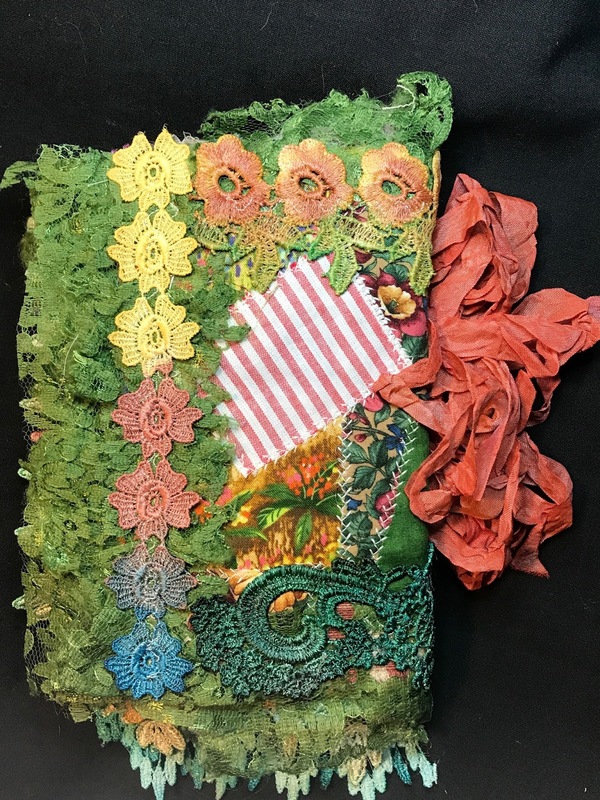 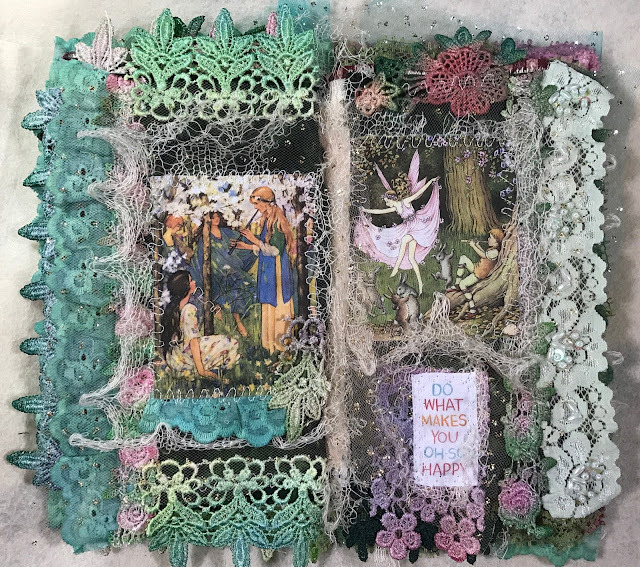 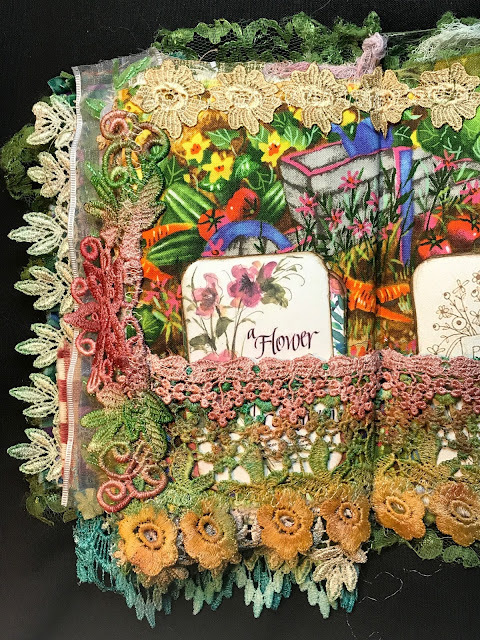 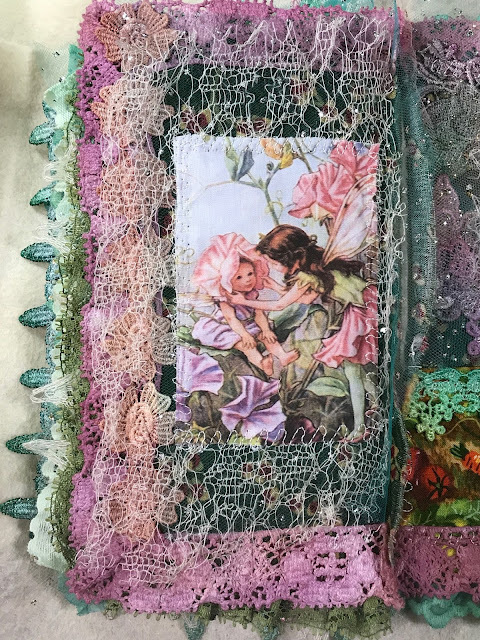 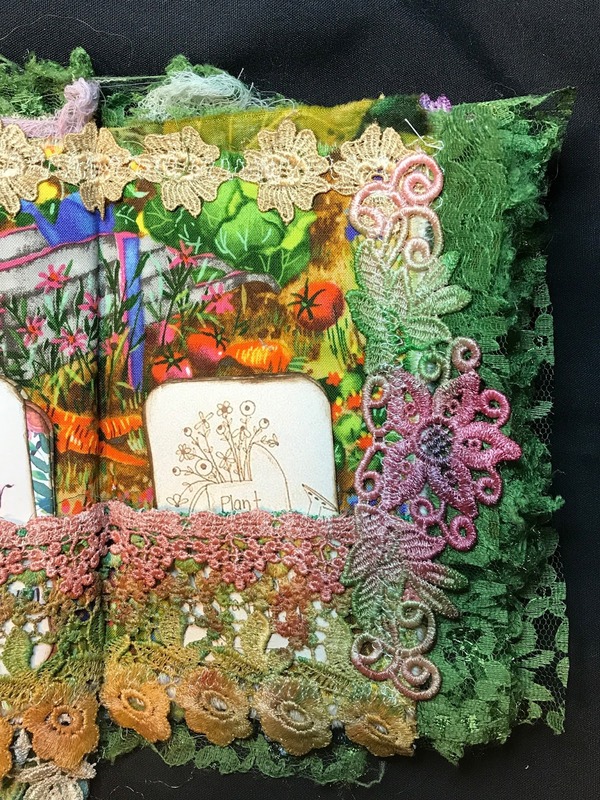 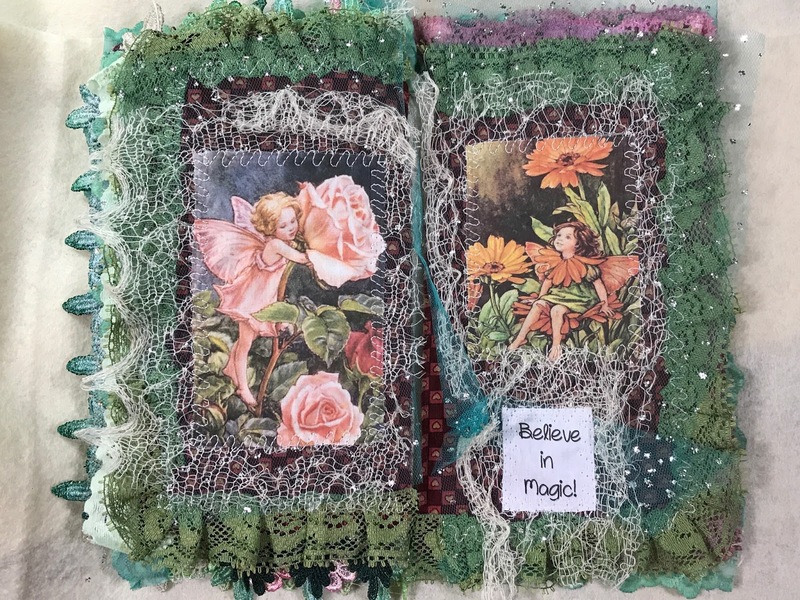 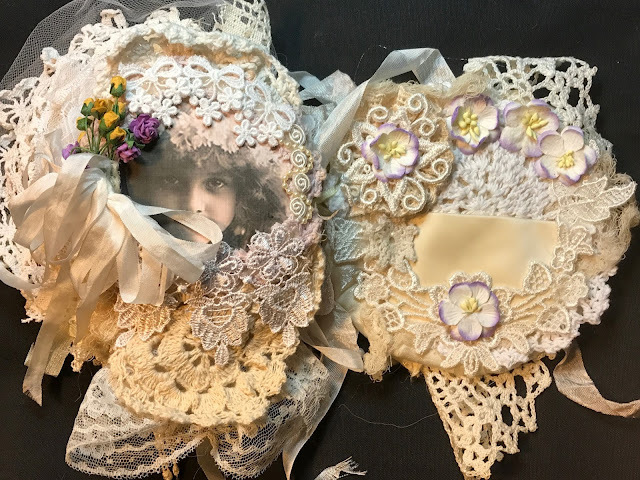 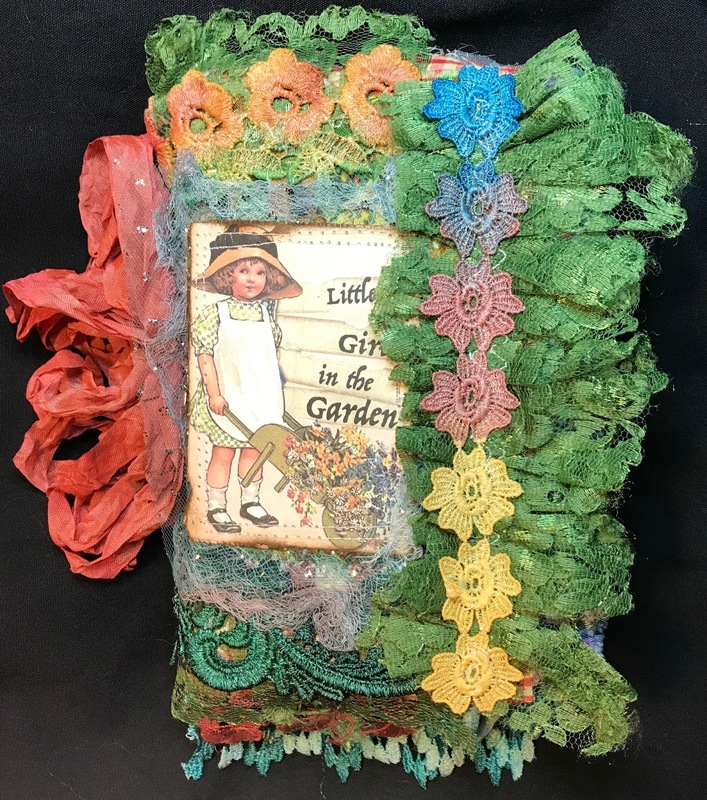 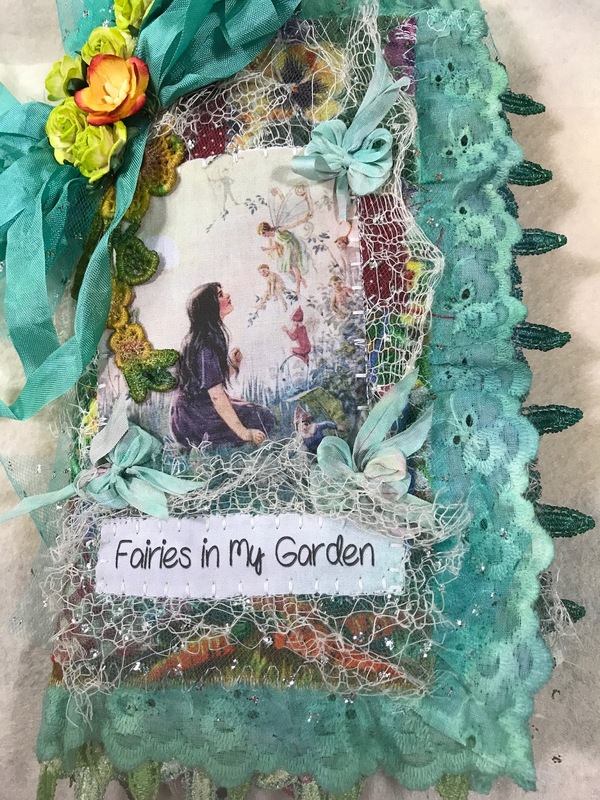 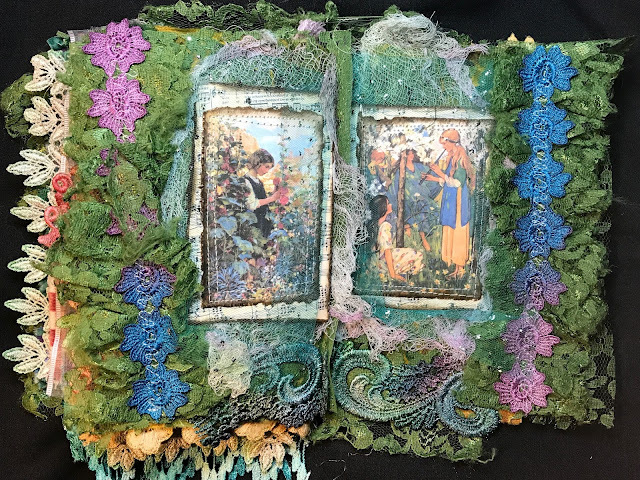 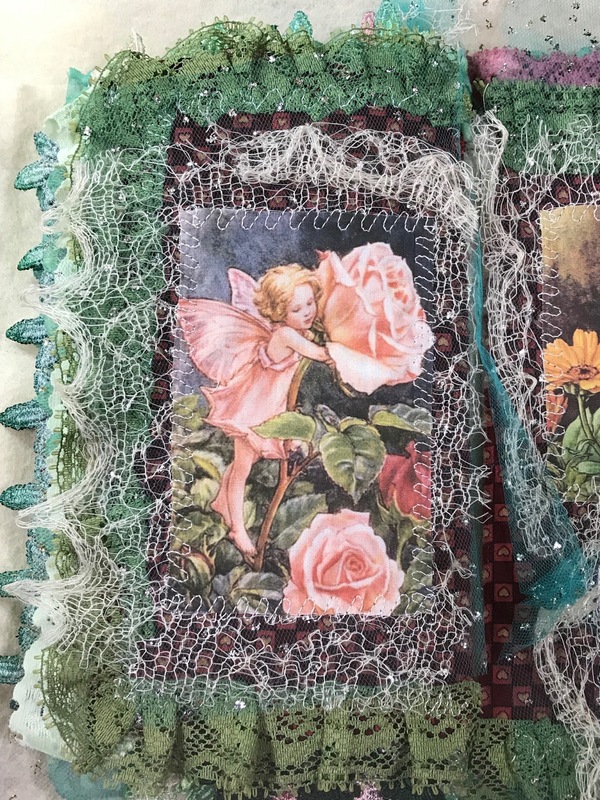 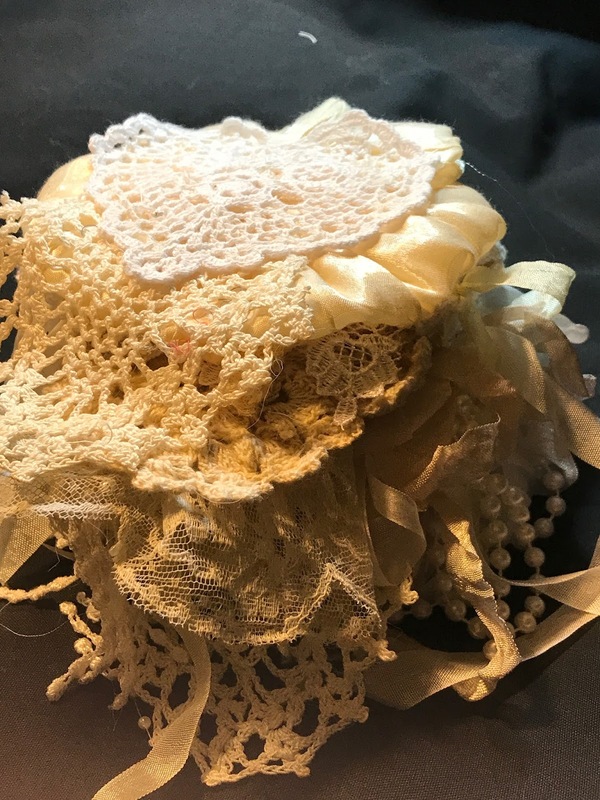 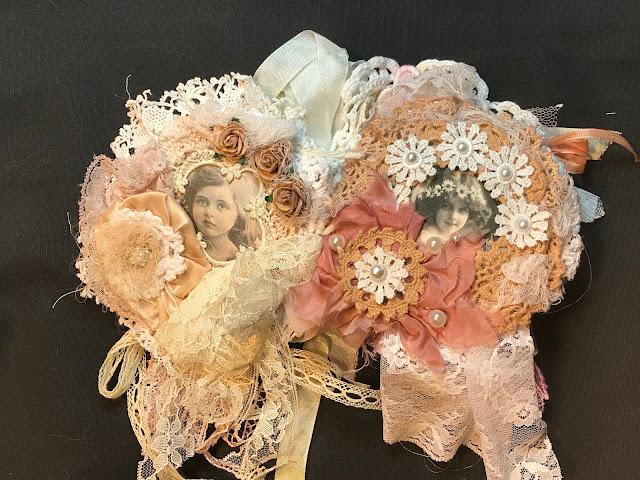 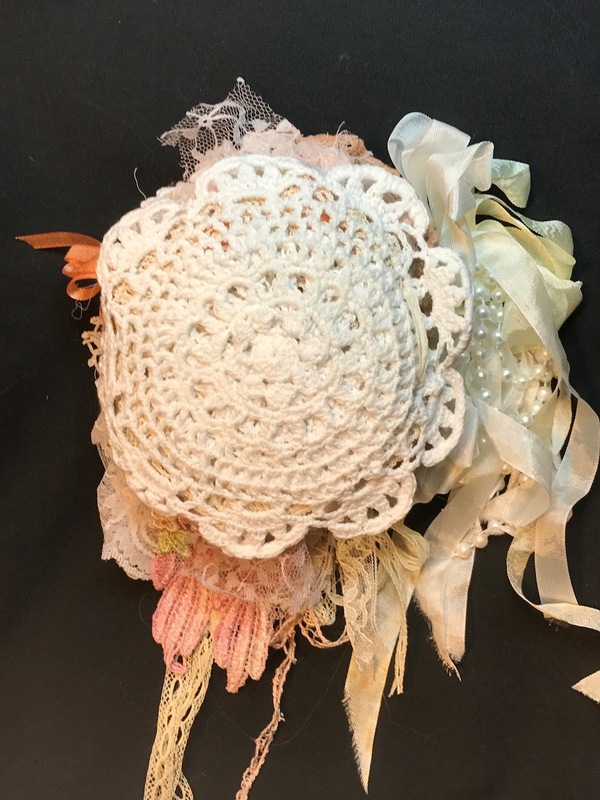 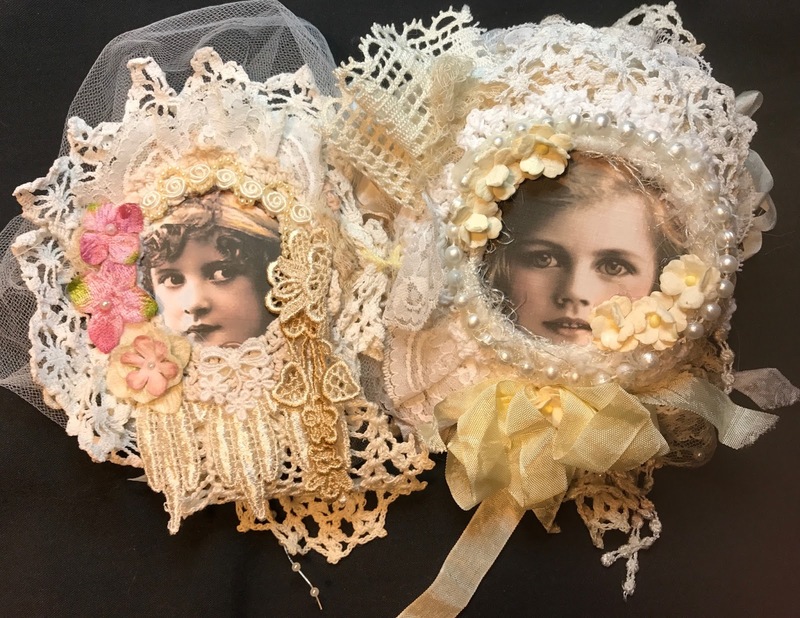 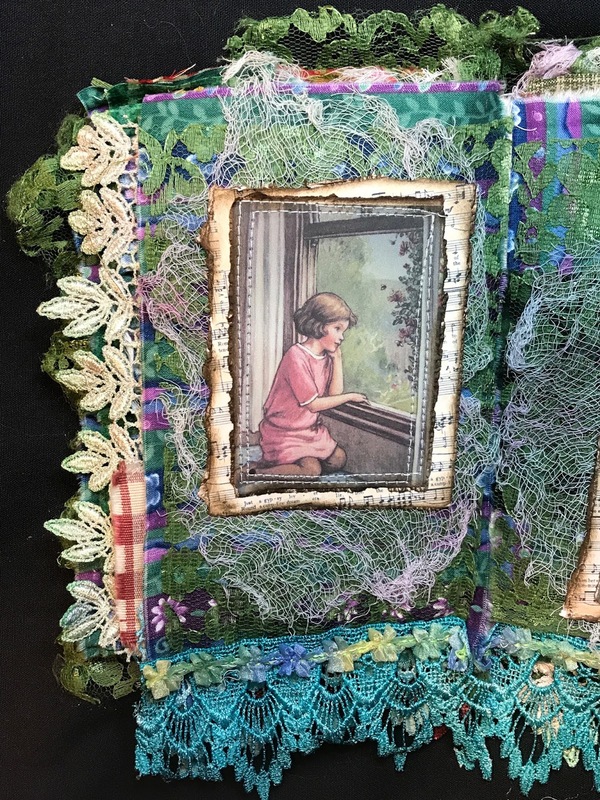 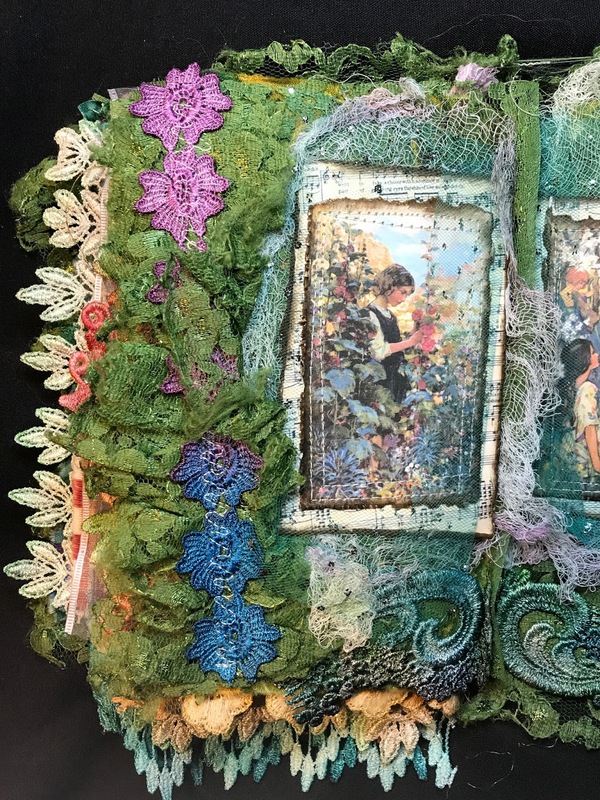 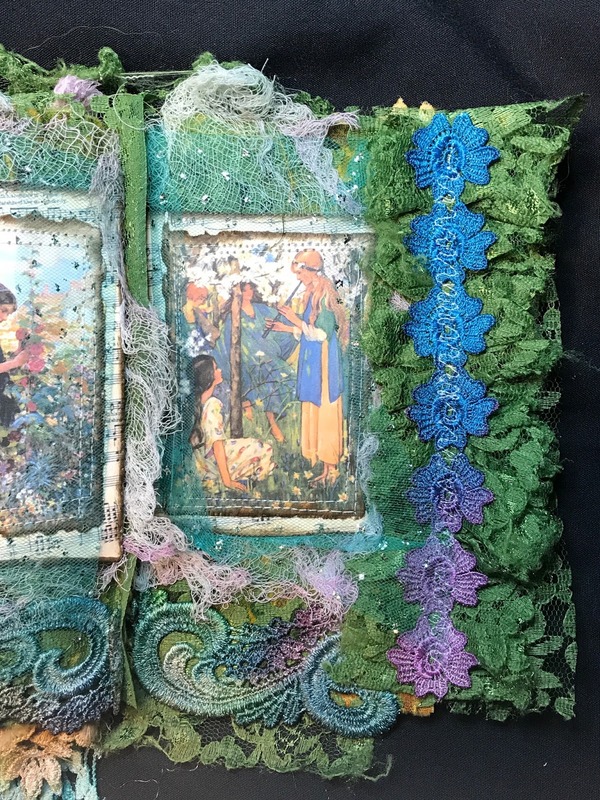 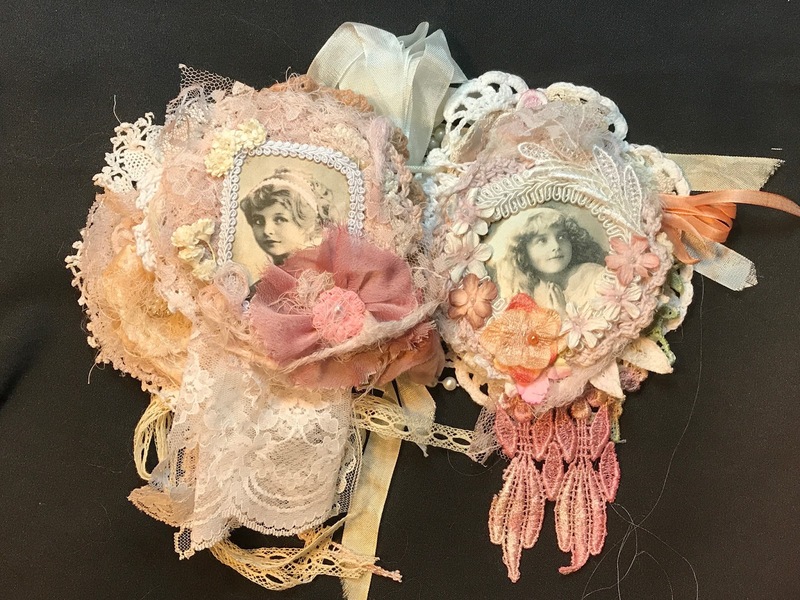 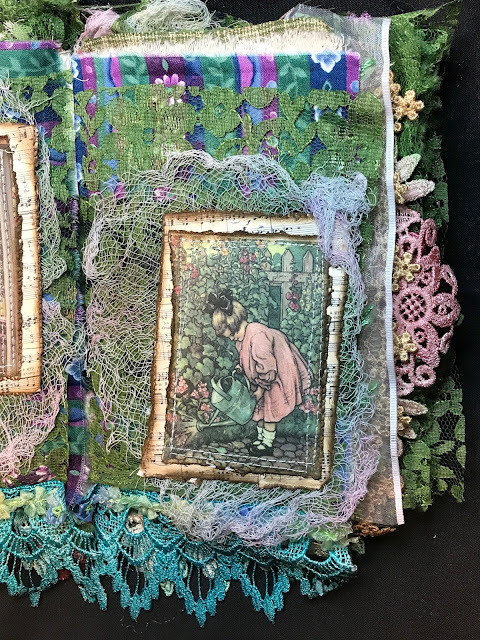 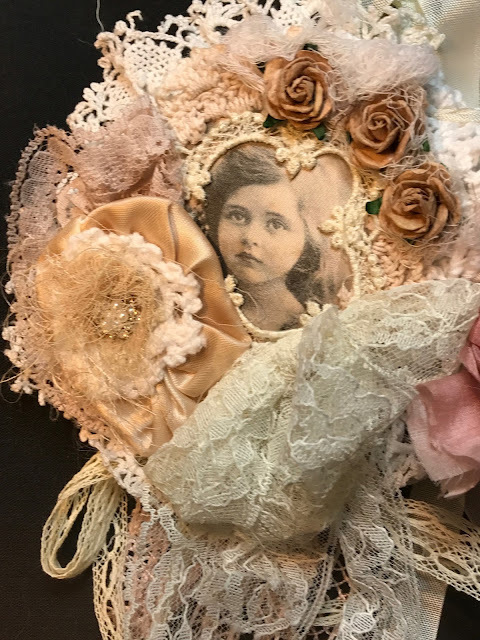 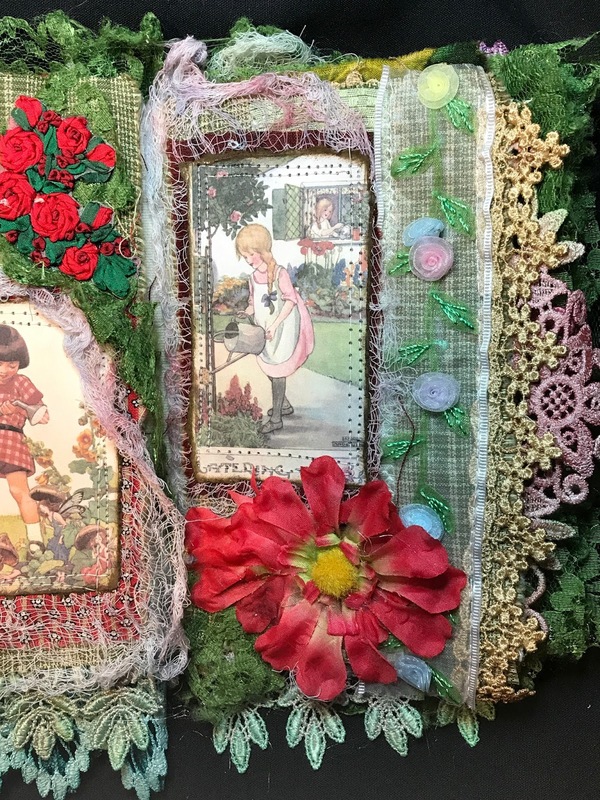 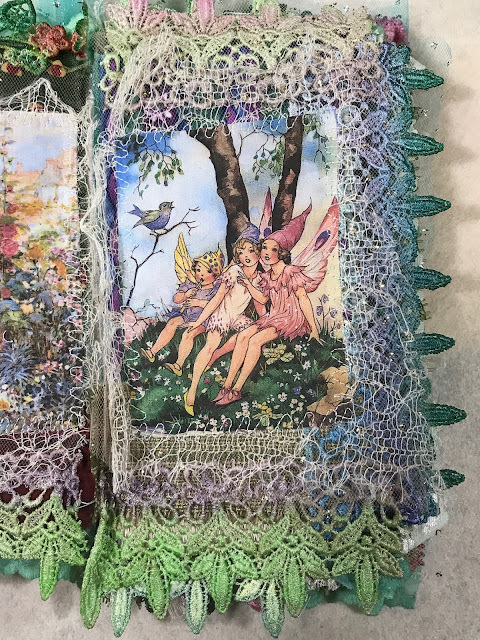 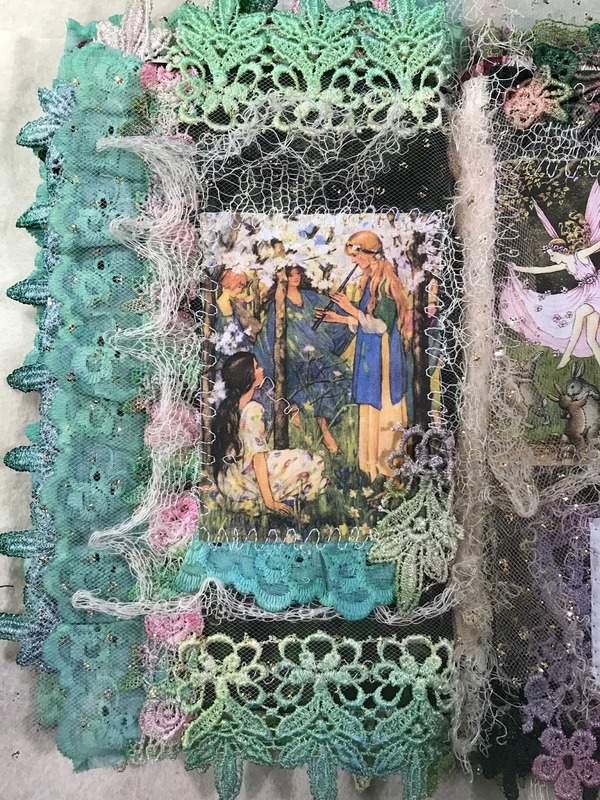 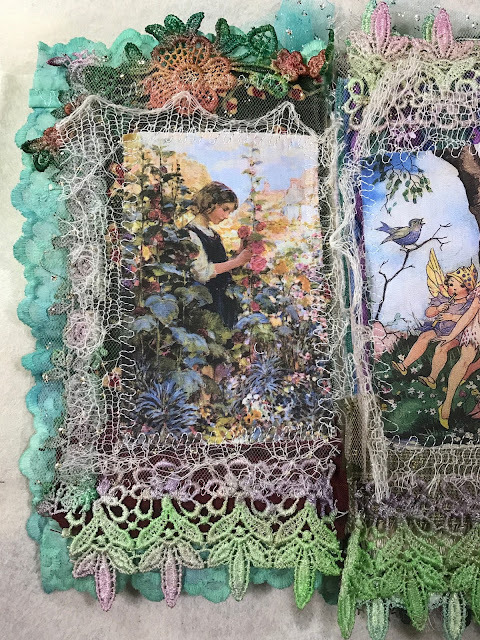 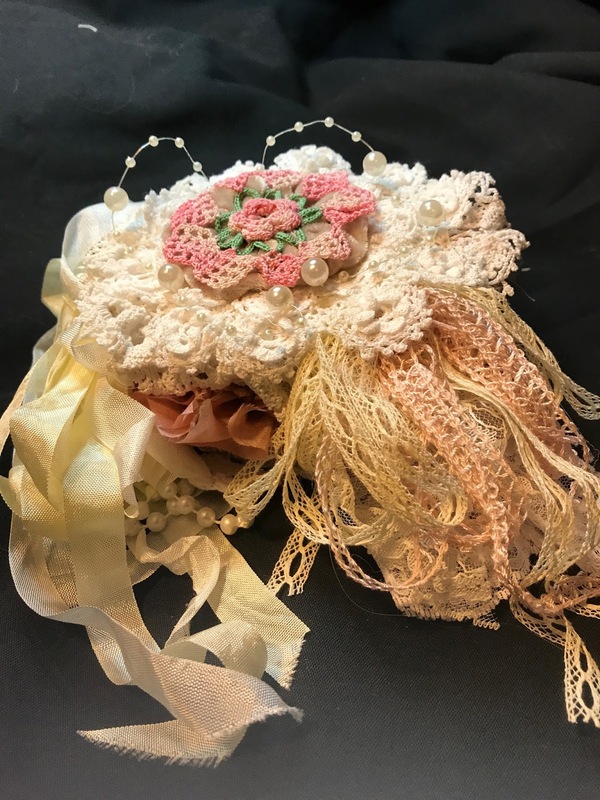 Girls in the Garden, and French Cherub Girls...New Lace Books! 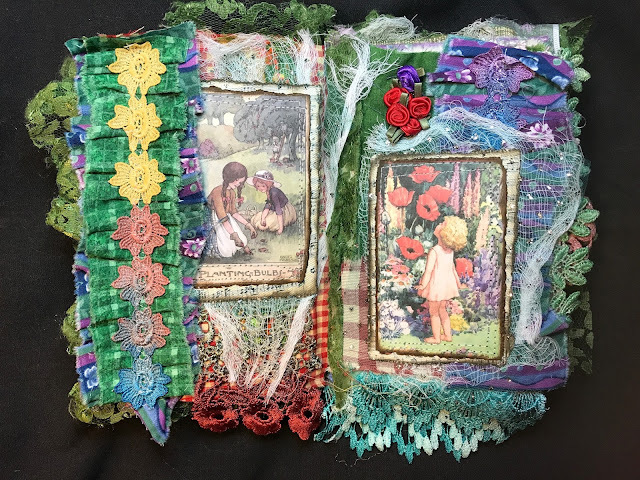 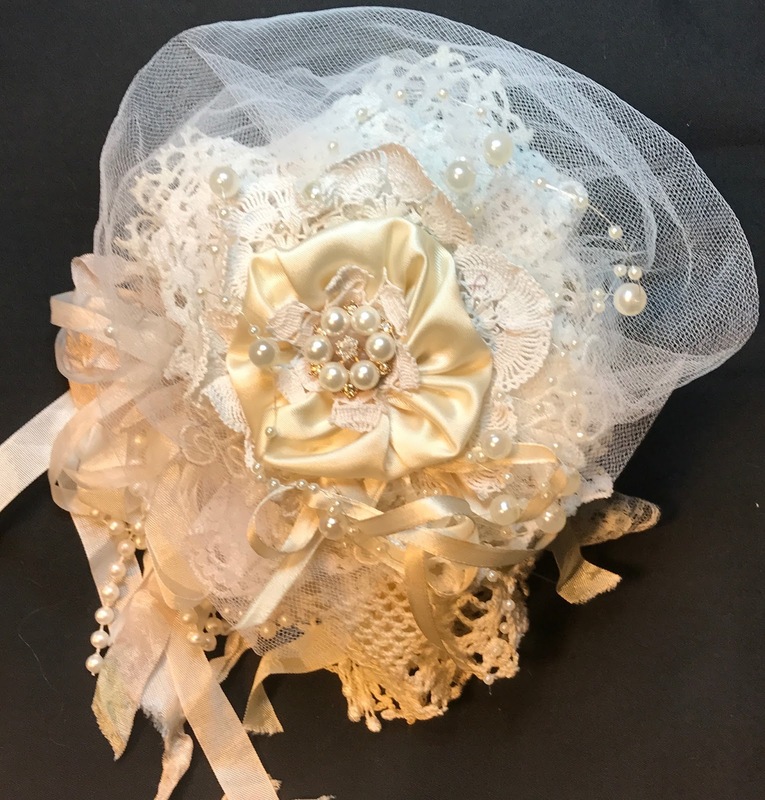 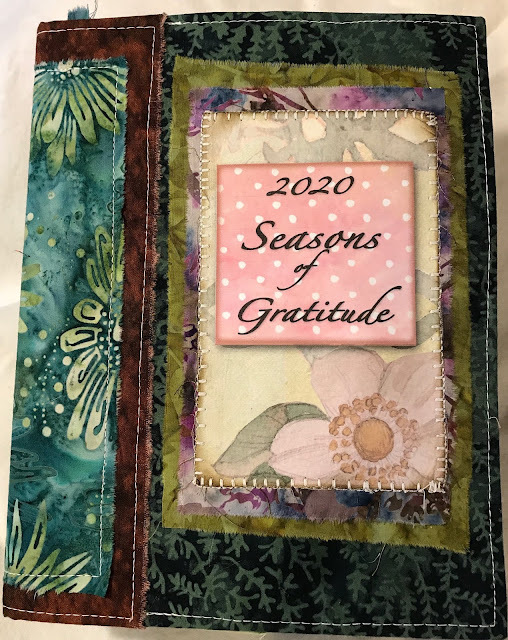 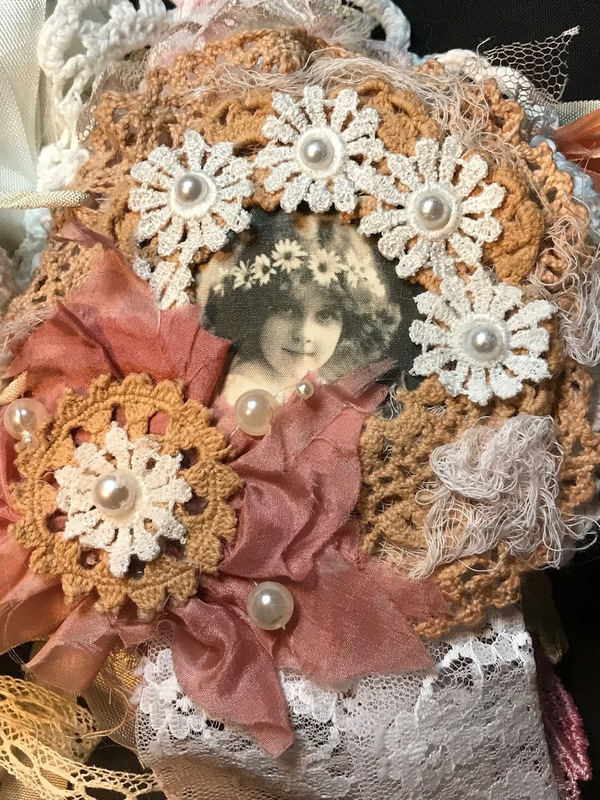 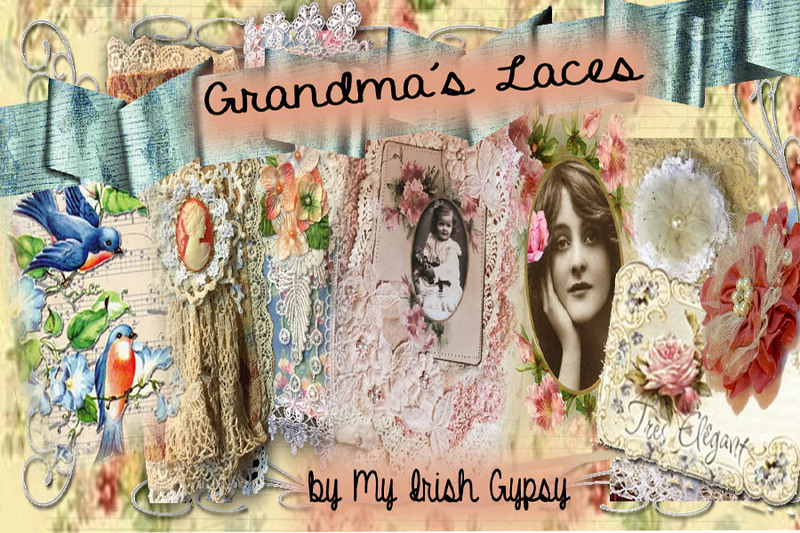 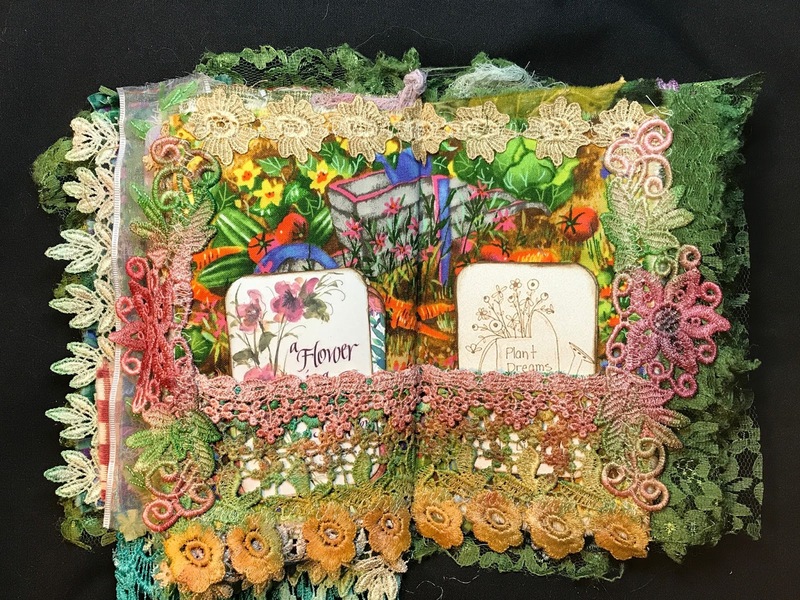 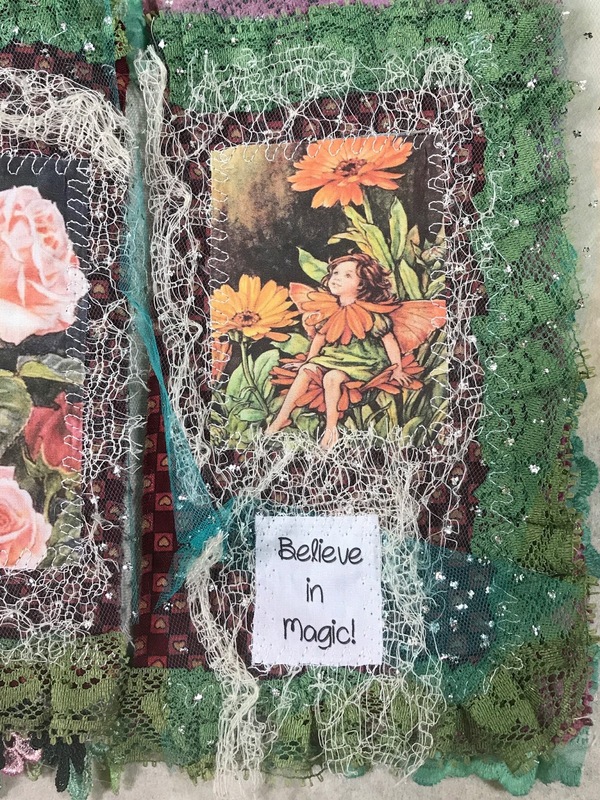 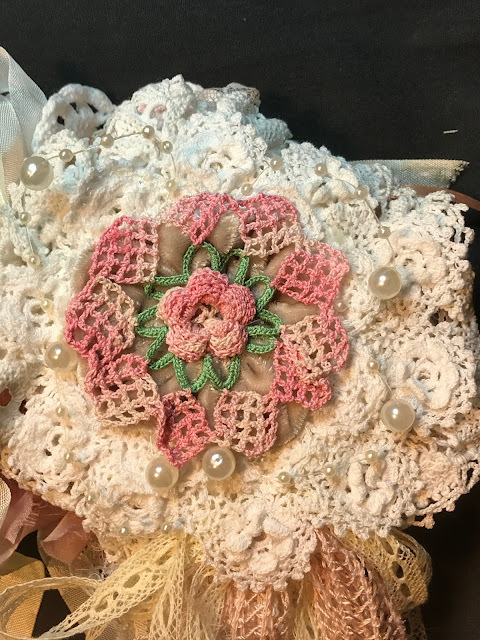 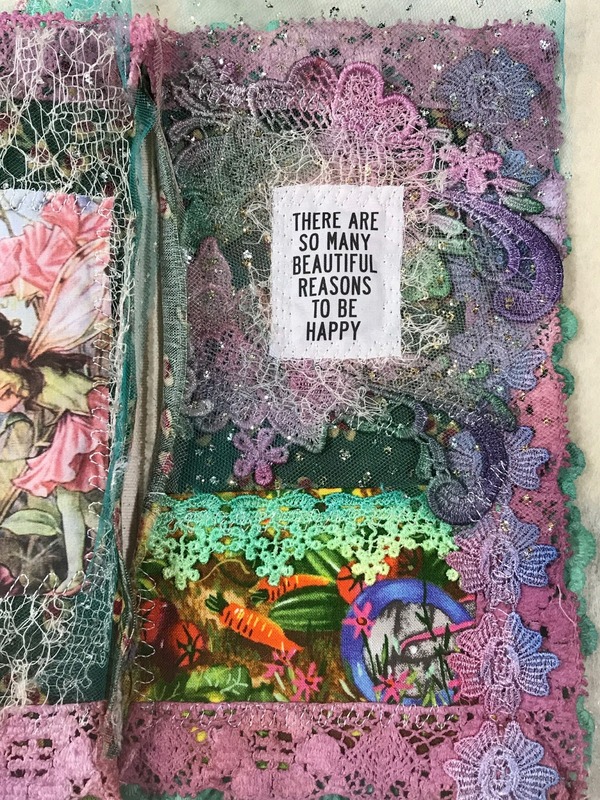 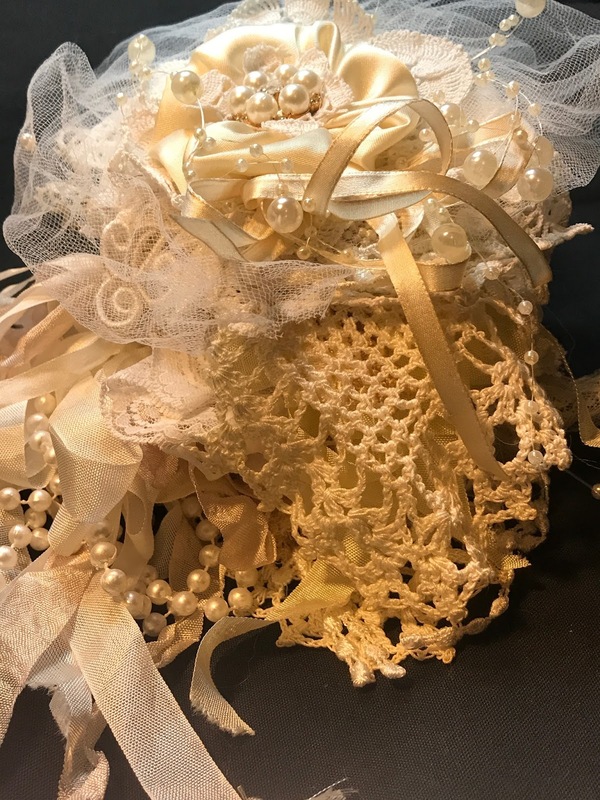 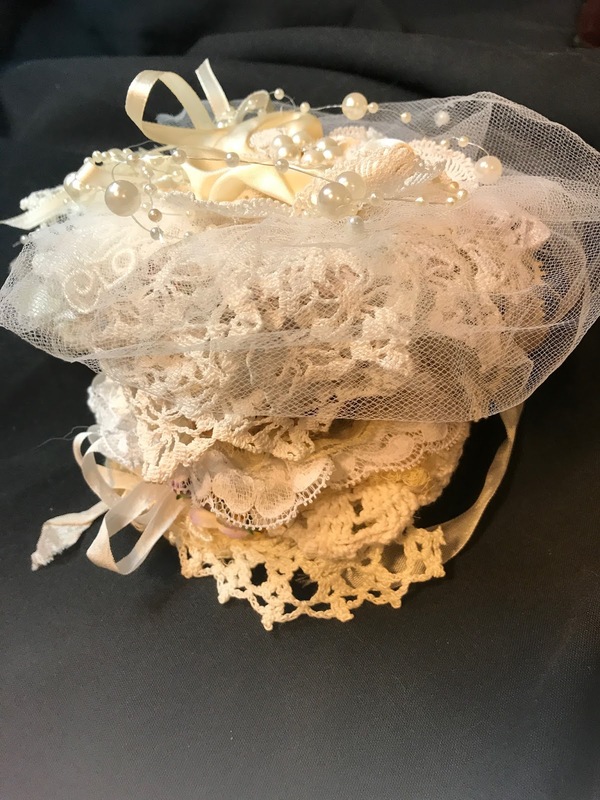 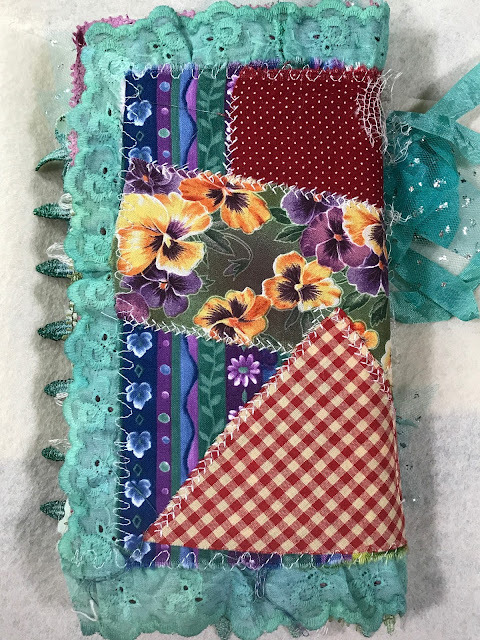 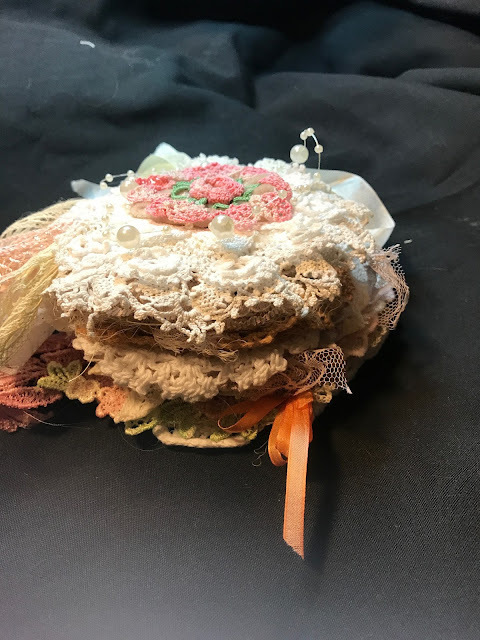 I just love creating these little lace books! 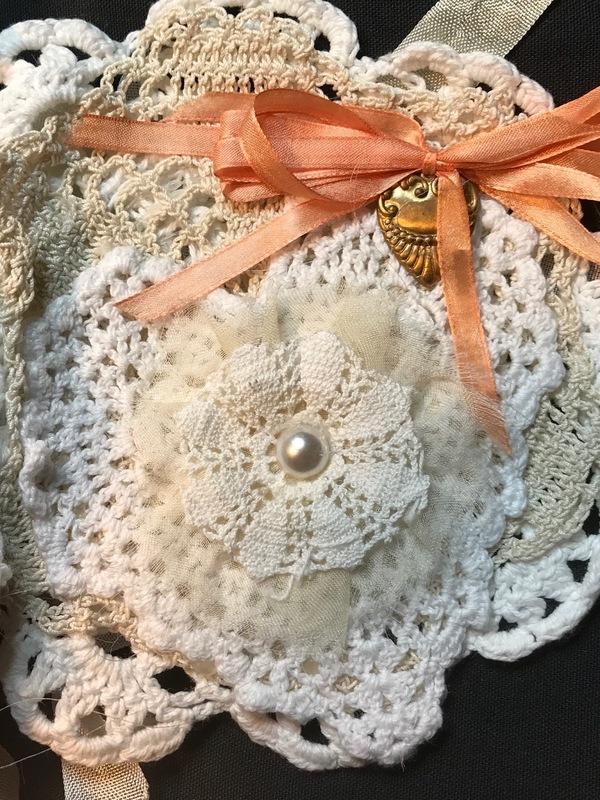 Now available in my Etsy Shop.